Barss Corner Baptist Church ministers to those in Barss Corner and the surrounding communities. We are affiliated with the Convention of Atlantic Baptist Churches , and we are part of the Lunenburg-Queens Baptist Association. We share our pastor with our sister church, Emmanuel Baptist Church of Parkdale-Maplewood. Pastor SamOur current pastor is Sam Jess. Originally from Yarmouth, NS, Sam worked for The Navigators and trained for ministry at Acadia Divinity College before joining our church in December of 2011. 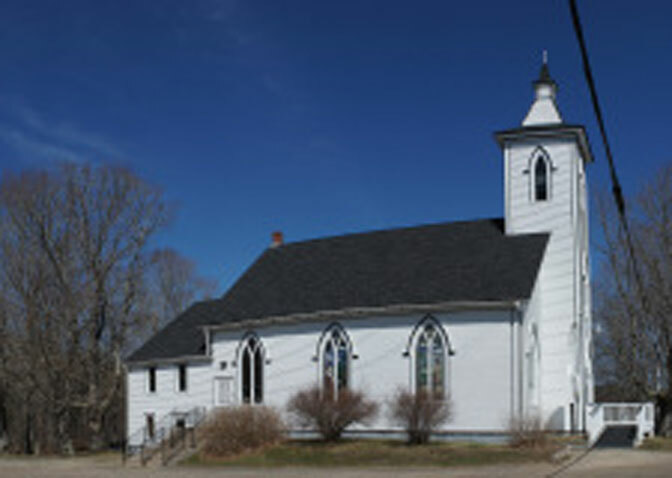 The church began in 1842 when the small schoolhouse that had been used for “Sabbath Gatherings” became too small to accommodate the growing number of people attending the Baptist meetings.